SERVPRO of Gainesville understands the stress and worry that comes with a fire or water damage and the disruption it causes your life and home or business. Our goal is to help minimize the interruption to your life and quickly make it "Like it never even happened." SERVPRO of Gainesville specializes in the cleanup and restoration of residential and commercial property after a fire, smoke or water damage. SERVPRO of Gainesville can also mitigate mold and mildew from your home or business. Mark and Beth Collins are the franchise owner/operators. 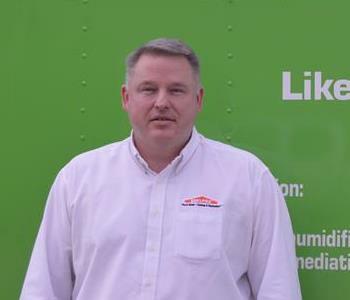 In May of 2006, Mark and Beth were presented with an opportunity to buy the SERVPRO of Gainesville franchise which has been in operation since 1977. 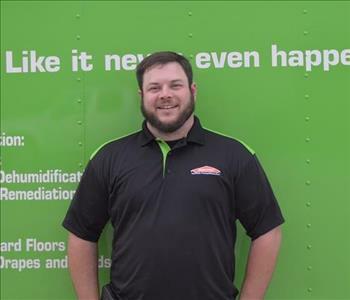 At that time, Mark had been serving as a Field Trainer/Business Consultant for SERVPRO for the last 3 years in the regions of South Carolina and Georgia. He and Beth were excited for the opportunity to own their own franchise. Mark had worked in this industry since 1988 and had served in every position within the franchise. He is WRT & ASD certified by the IICRC and is also a certified Lead Renovator. Beth had also served several years as a fire restoration crew chief. 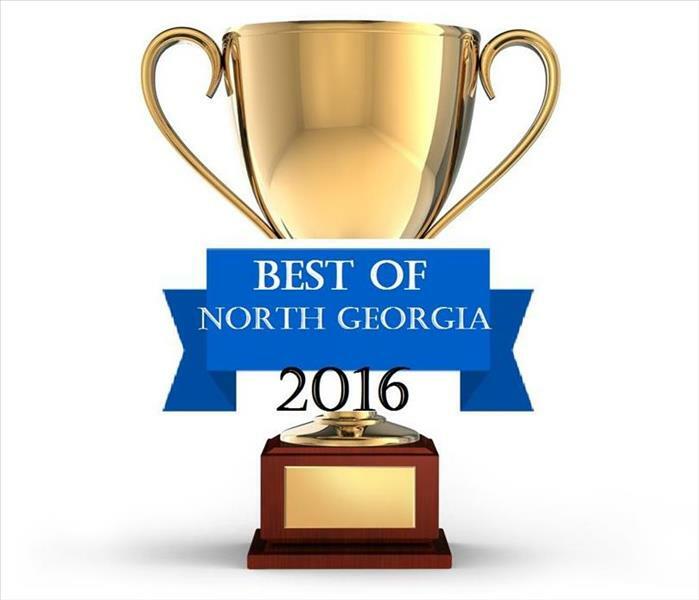 The knowledge and experience were there to serve the Hall County area with excellence. They have enjoyed continuing to serve long time customers in the Hall County community as well as watching their company grow and develop a great team of people who provide professional service with a smile. 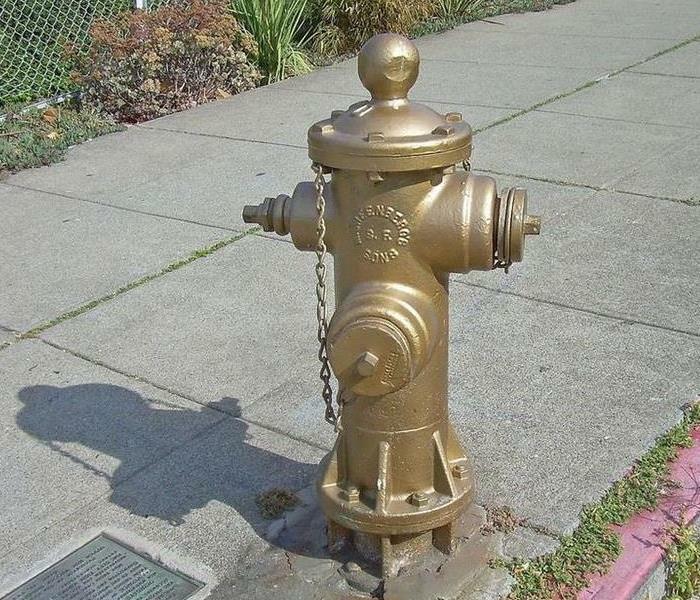 Our staff is highly trained in property damage restoration and has over 78 years of industry experience. From initial and ongoing training at SERVPRO’s corporate training facility to regular IICRC-industry certification, rest assured our staff is equipped with the knowledge to restore your property. With a nationwide system of qualified franchises, no damage is too large or too small for SERVPRO of Gainesville. We are the local face of our national brand you know and trust, serving you since 1967. 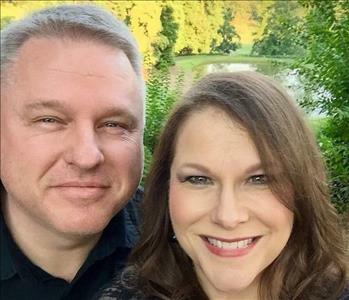 Mark and Beth have been married for 28 years and have 4 beautiful children. Mark and his family attend 12 Stone church in Flowery Branch. He also serves on the Board of Trustees for Lanier Christian Academy in Flowery Branch and on the Advisory Board of the Gainesville Salvation Army.